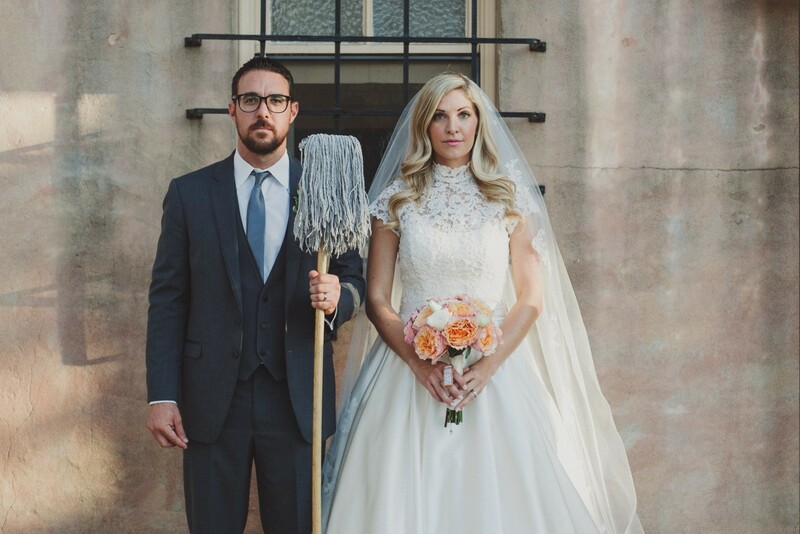 We did an interview recently with the ladies over at “Spoken Bride, ” a website devoted to sharing stories of faith, providing wedding resources and ideas, and to be a witness to the goodness, truth, and beauty of Catholic marriage. We chatted on the topics of learning to love a singular, specific person in your spouse, our longing to be known, Saint John Paul II’s Theology of the Body, and some advice for engagement and marriage. Check out our interview and Spoken Bride’s great resources by clicking here!